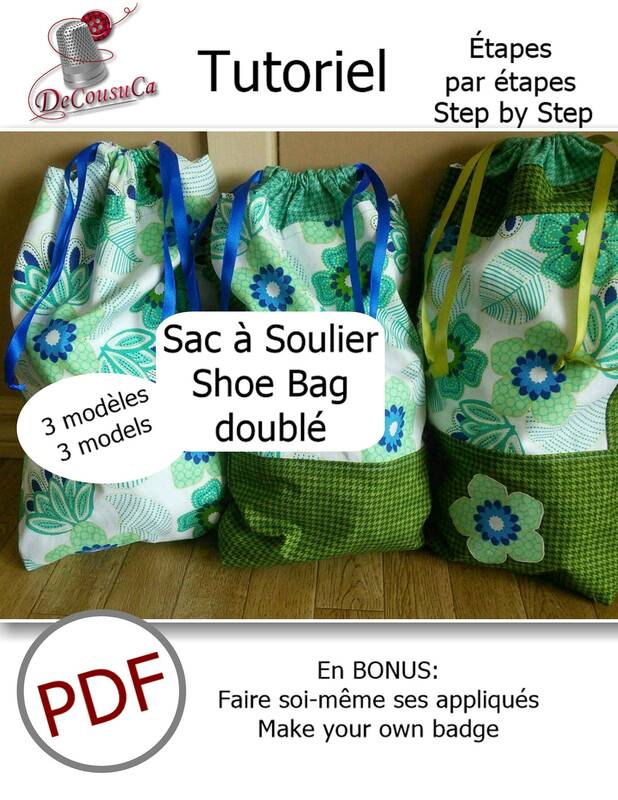 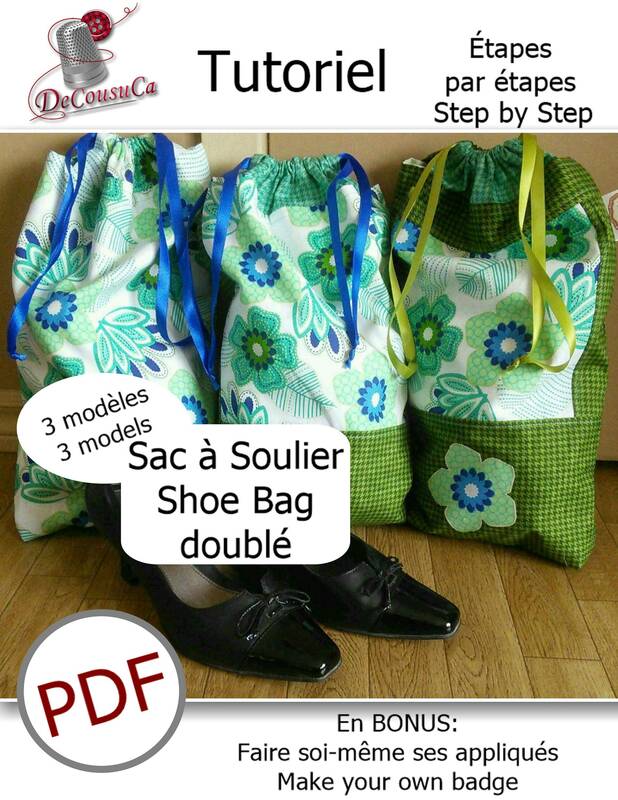 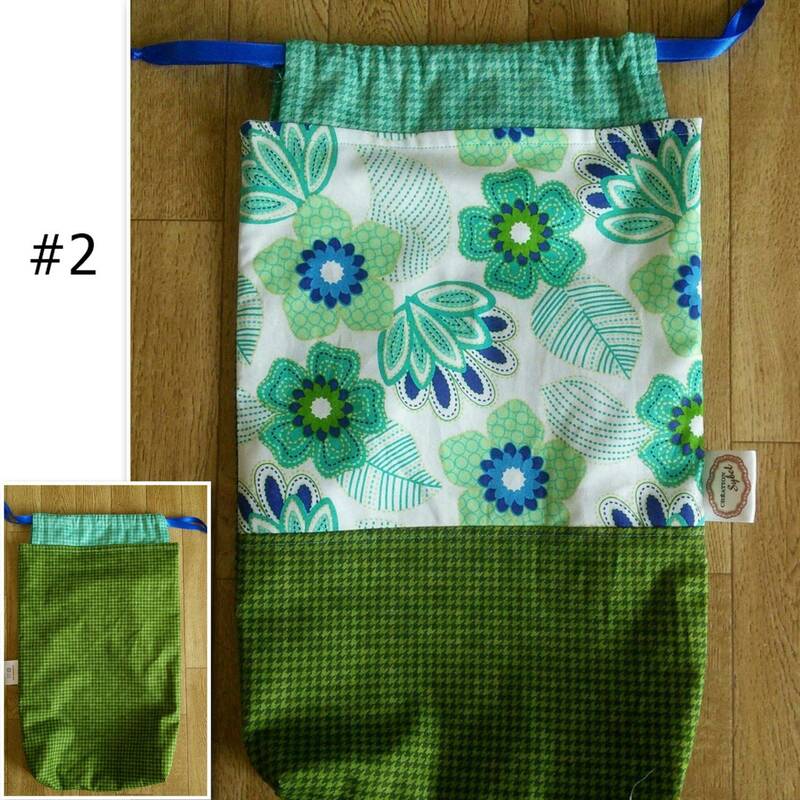 PDF of the Shoe Bag, 3 models, plus the way to make oneself applied. 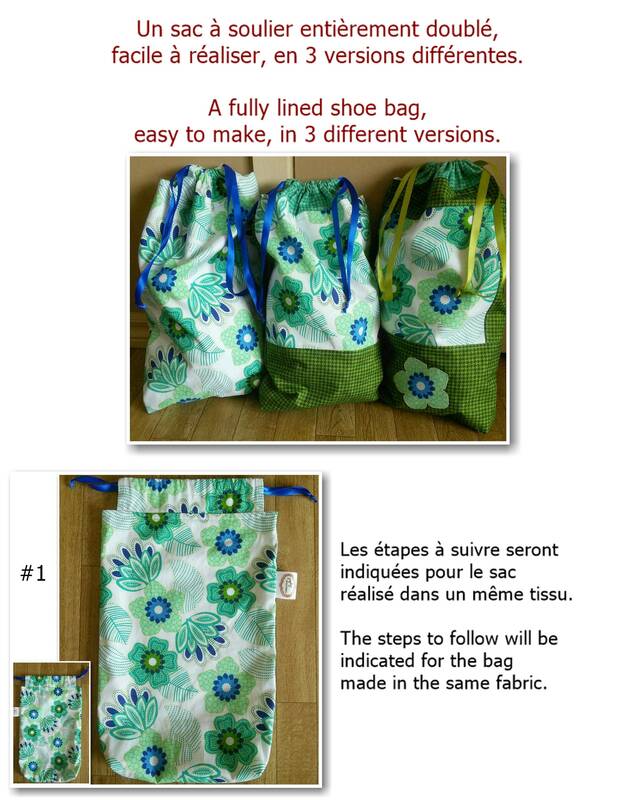 The folder includes 16 sheets, 42 photos and steps to follow step by step. 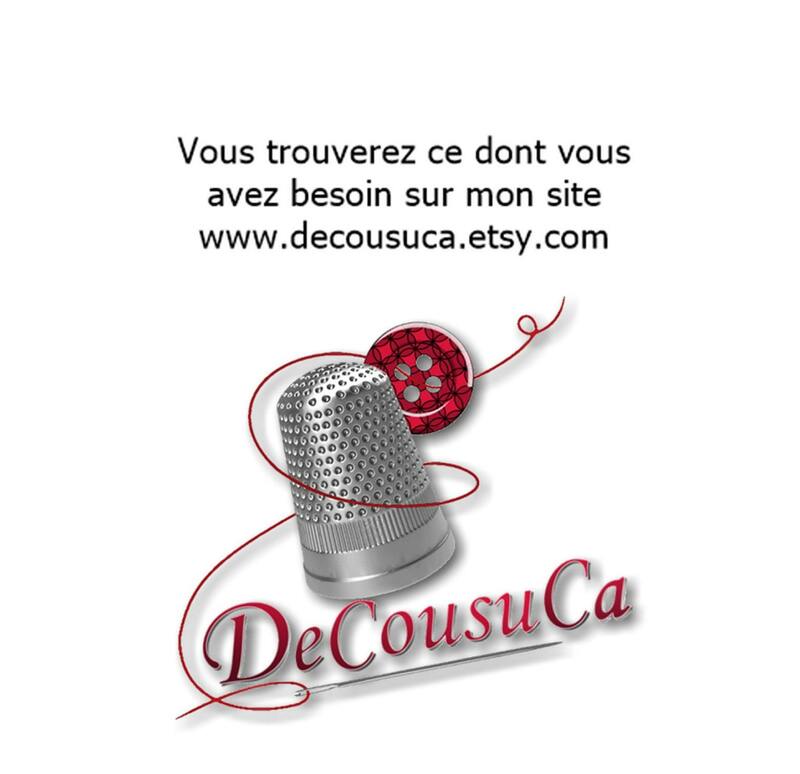 Do not hesitate to contact me for any other information. 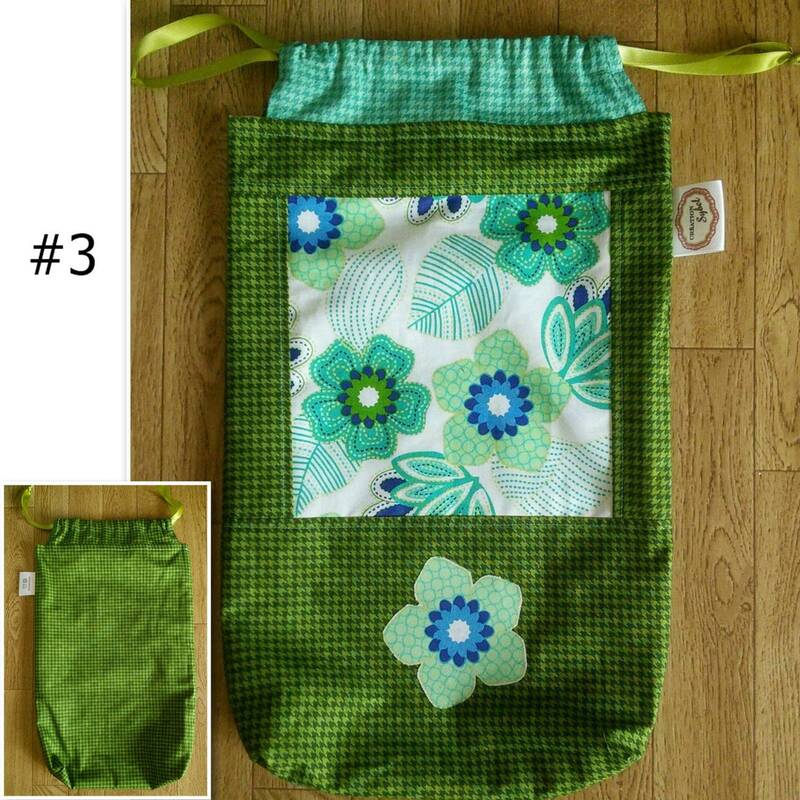 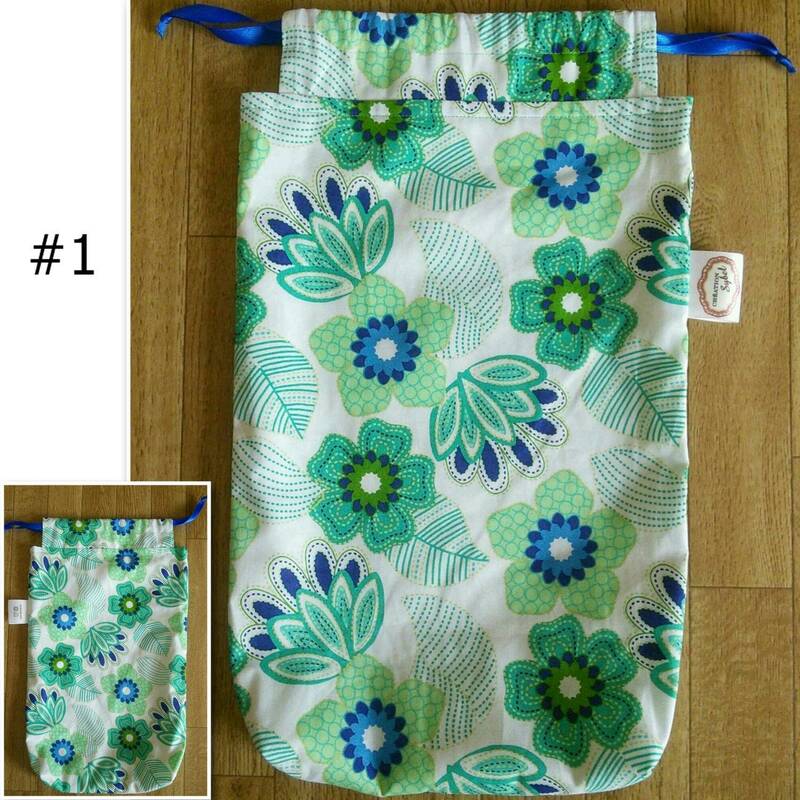 You can take this pattern and sew on the sewing machine.